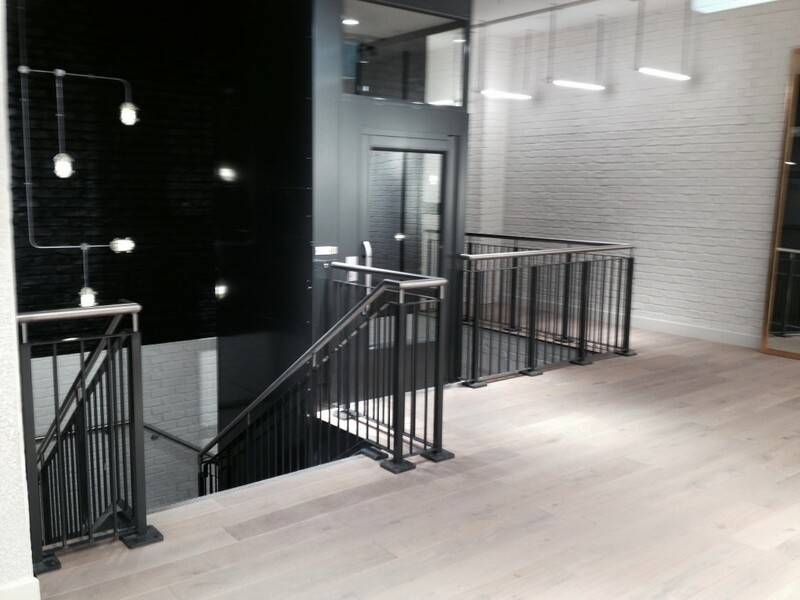 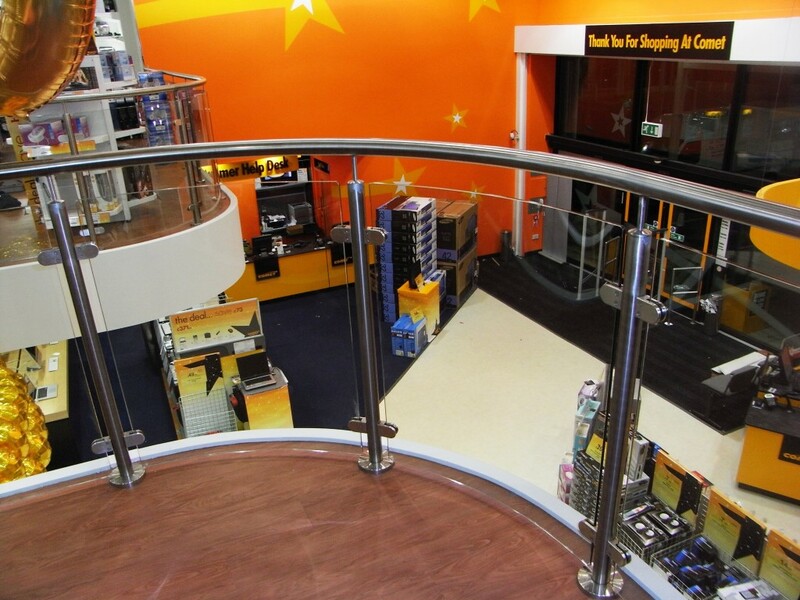 Storplan manufacture and install a variety of bespoke handrail and balustrade systems, all of which are ideal for a variety of applications, whether in retail units, showrooms, warehouses or office environments. 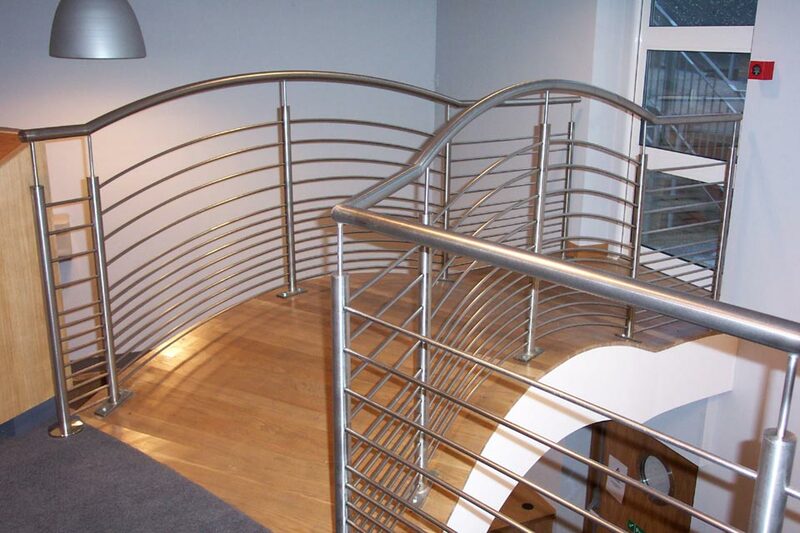 Standard steel handrail systems are ideal for warehouses or industrial environments, which incorporates a tubular knee rail or mesh panel infill and have the option of a kick rail if required. 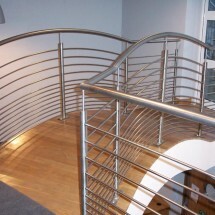 All steel handrail systems are finished in either a powder coated RAL colour of your choice or galvanised. 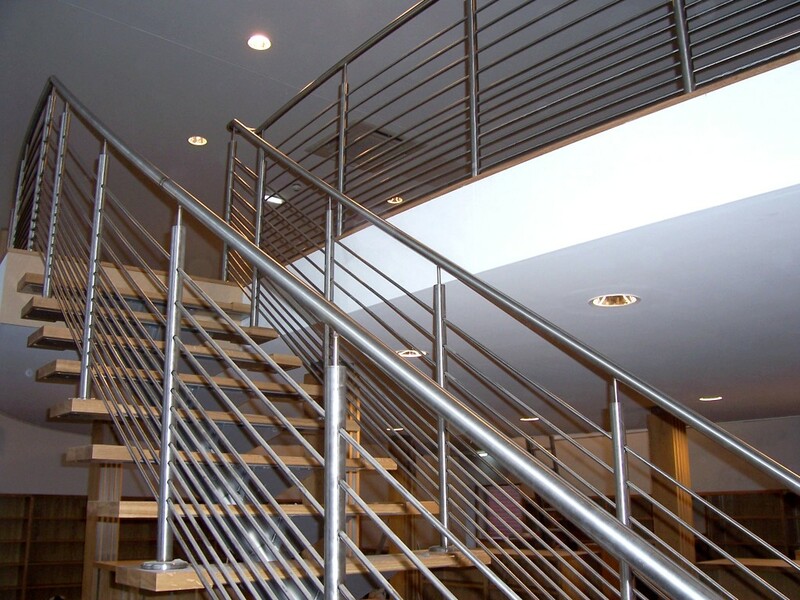 Our stainless steel systems are perfect for retail environments and showrooms where aesthetics are vital to the impression you give your clientele. 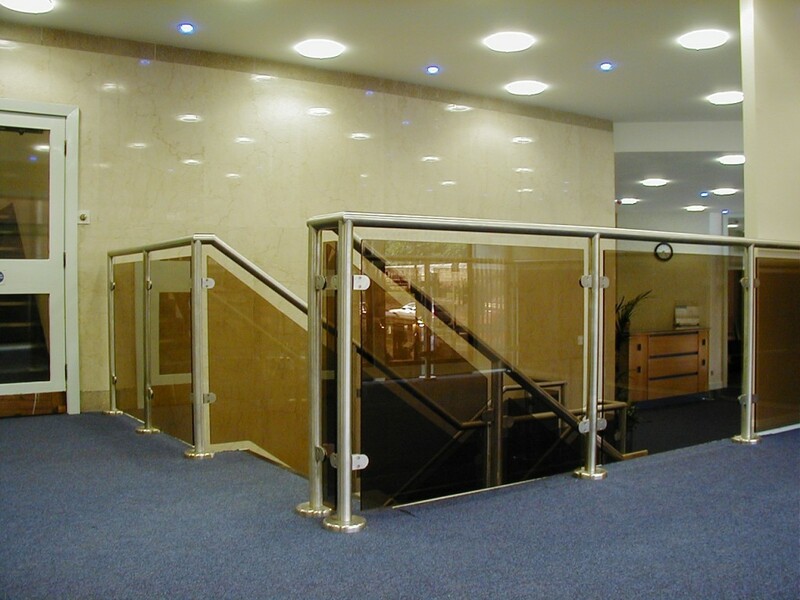 This system incorporates either: 10mm toughened glass infill panels; wire rope or stainless bar. 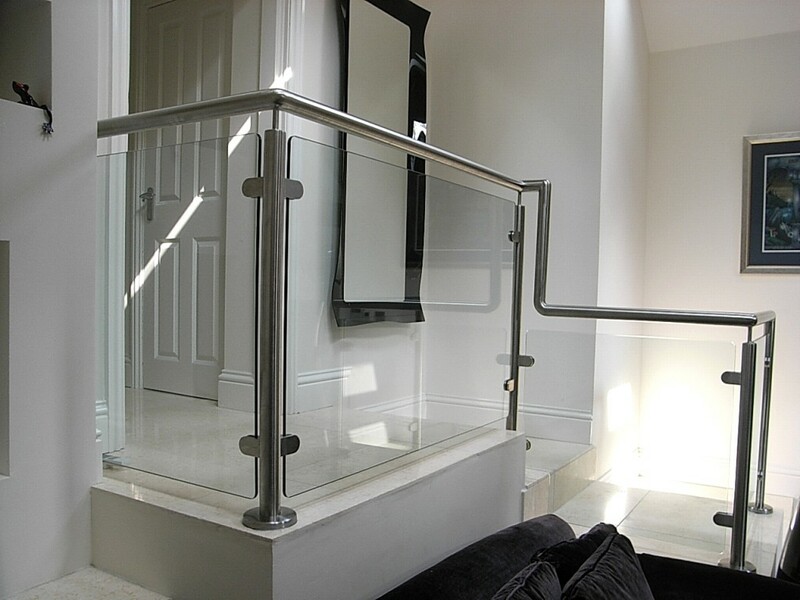 All balustrades can be fabricated on site to fit that space perfectly. 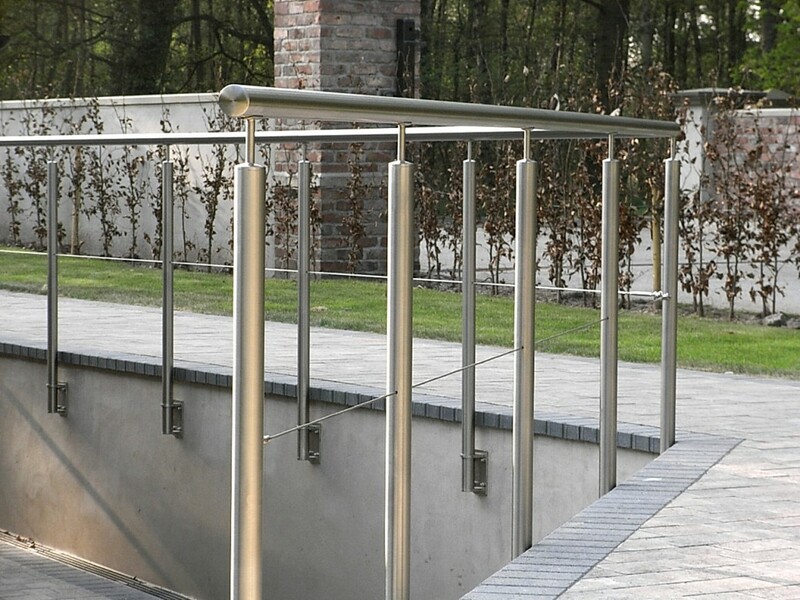 To purchase your handrail & balustrade direct from the manufacturer contact Storplan today!